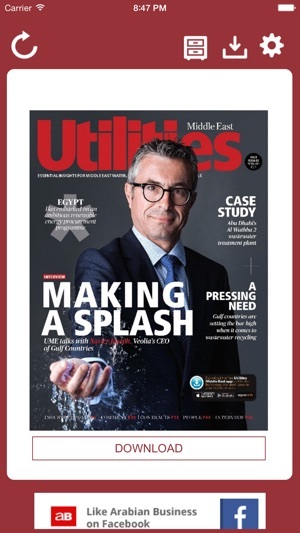 Utilities Middle East delivers essential insights for senior professionals working within the utilities sector across the GCC. 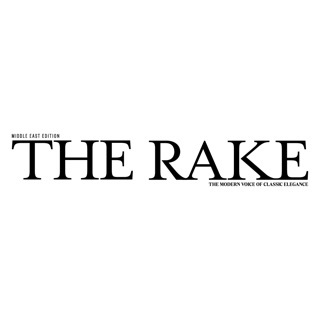 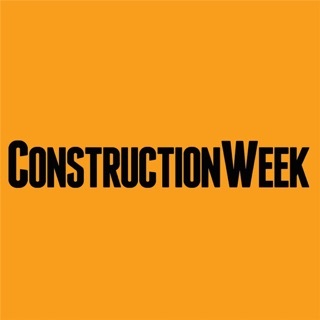 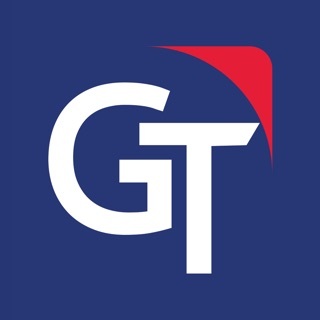 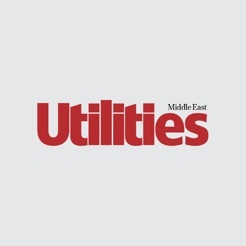 It is targeted at end users from the region's water, electricity and gas industry and includes news, features, comment, data, analysis and case studies covering the sector. 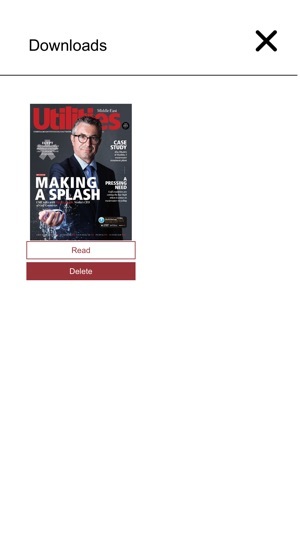 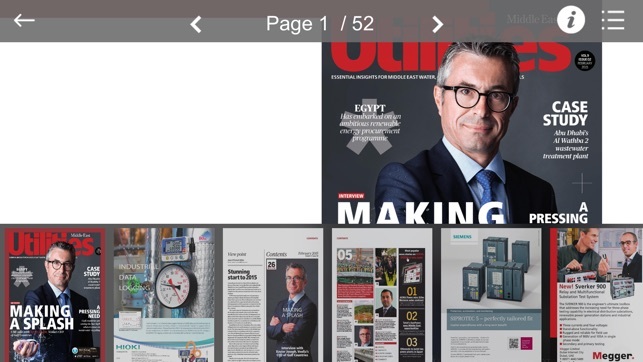 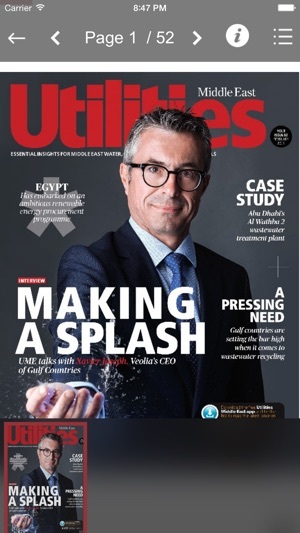 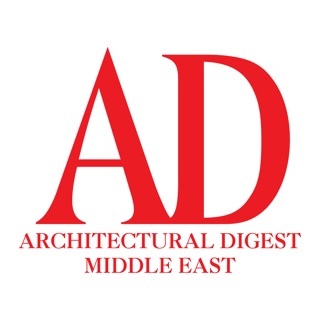 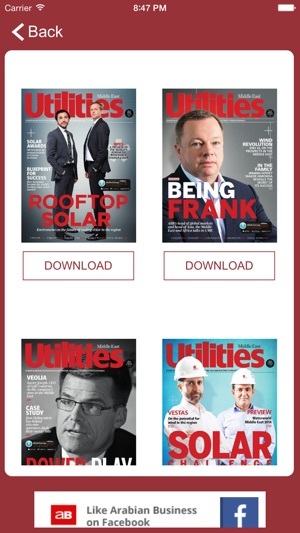 Download the Utilities Middle East app today and be the first to read the latest issue of the magazine on your iPad.